Reflective multifunctional neck tubular made of recycled microfiber featuring stretchability, sun protection and comfort. 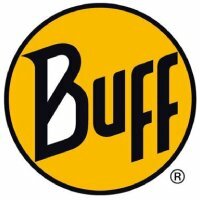 A classic BUFF® product with an extra touch. This tubular has reflective stripes to improve visibility during the night or in low-light situations. Multifunctional, light and breathable, it is perfect for evening walks, early morning rides or even for night runs. Comfort and security to enjoy outdoors life anytime.